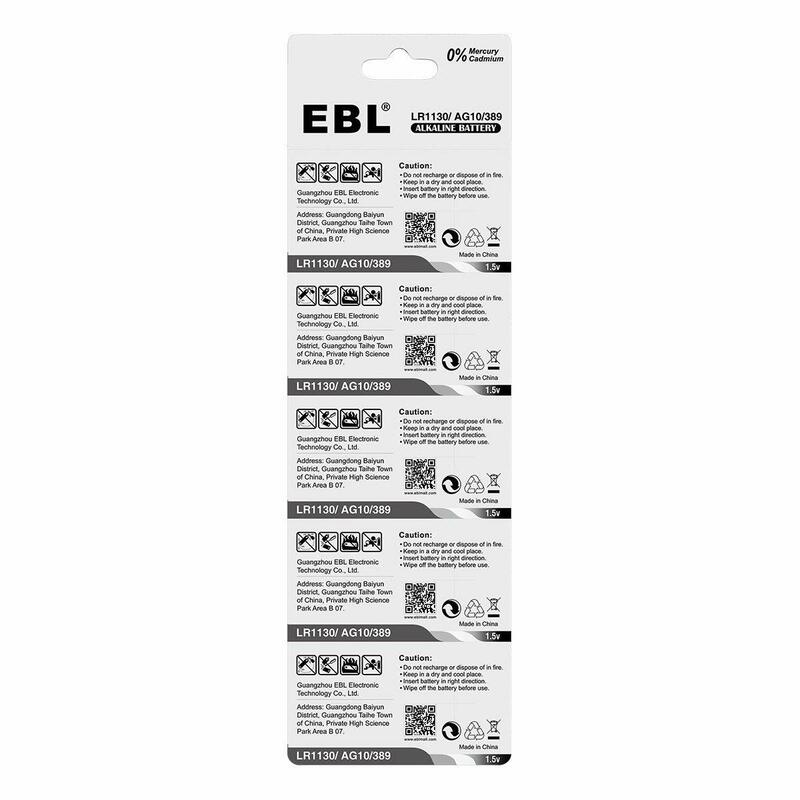 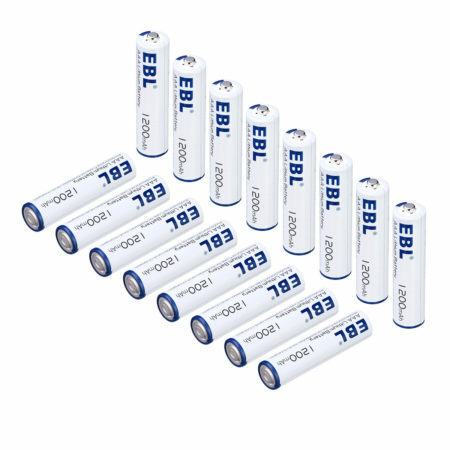 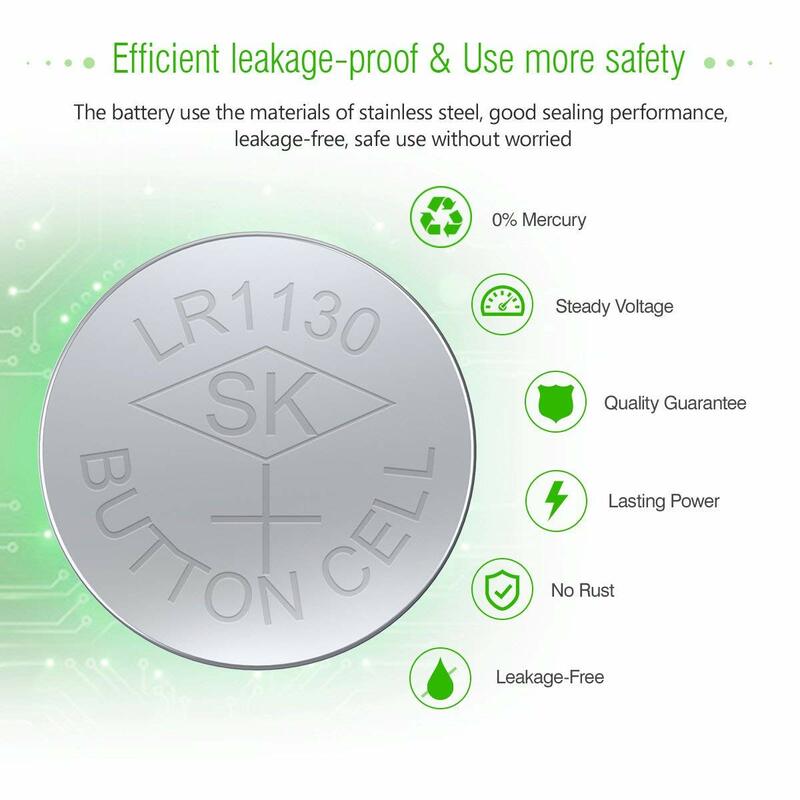 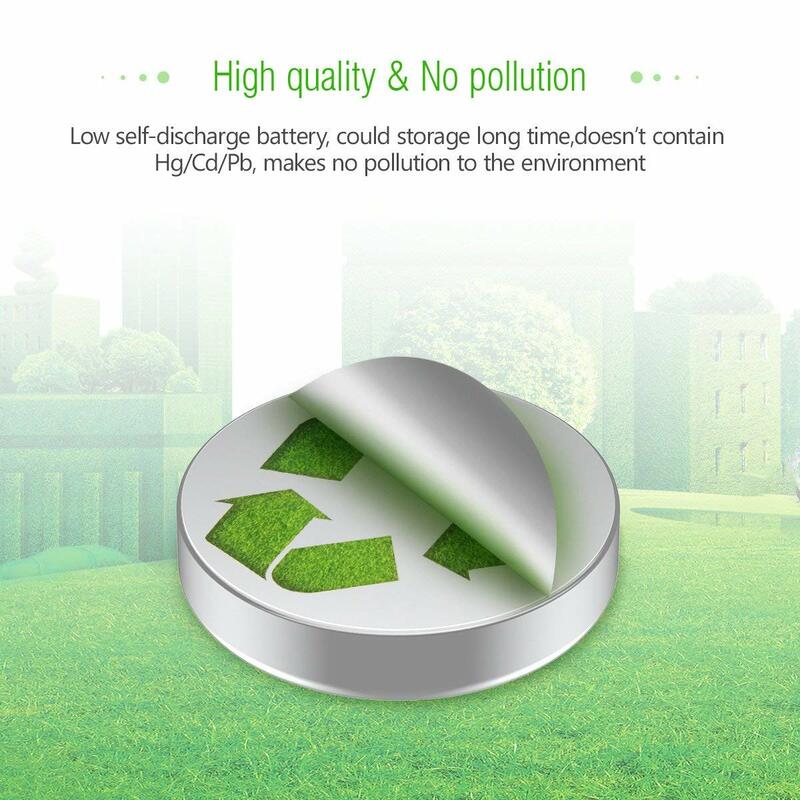 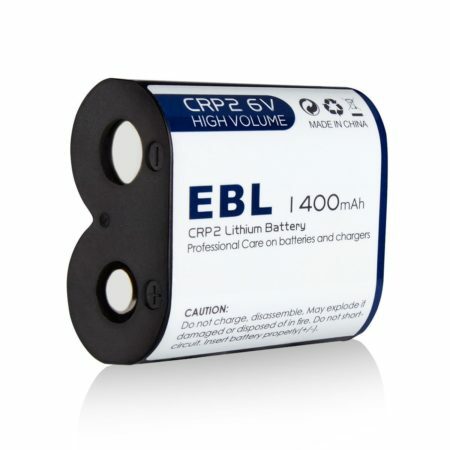 These EBL eco-friendly primary cells are mercury free and can be compatible with AG10, LR1130, 389, 189, DLR1130, SR1130, L1131, LR54. 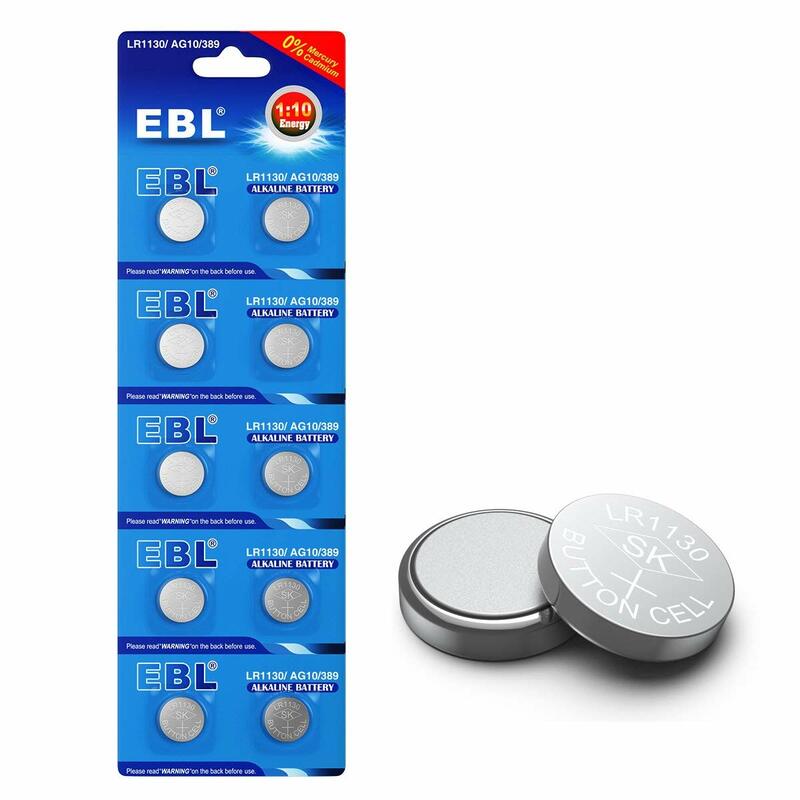 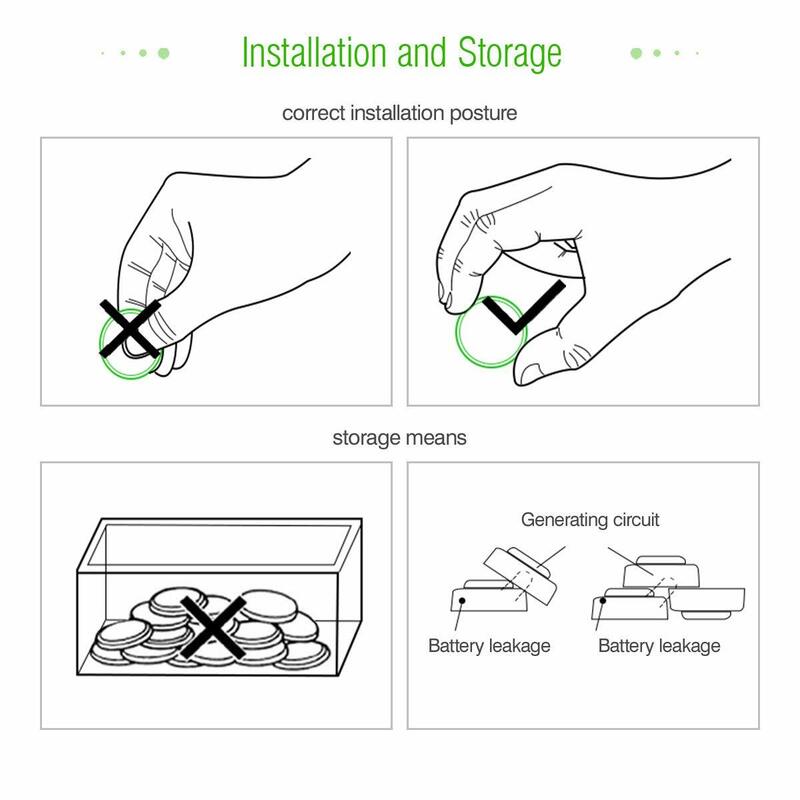 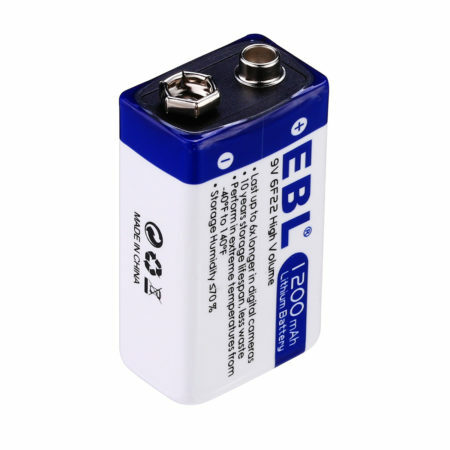 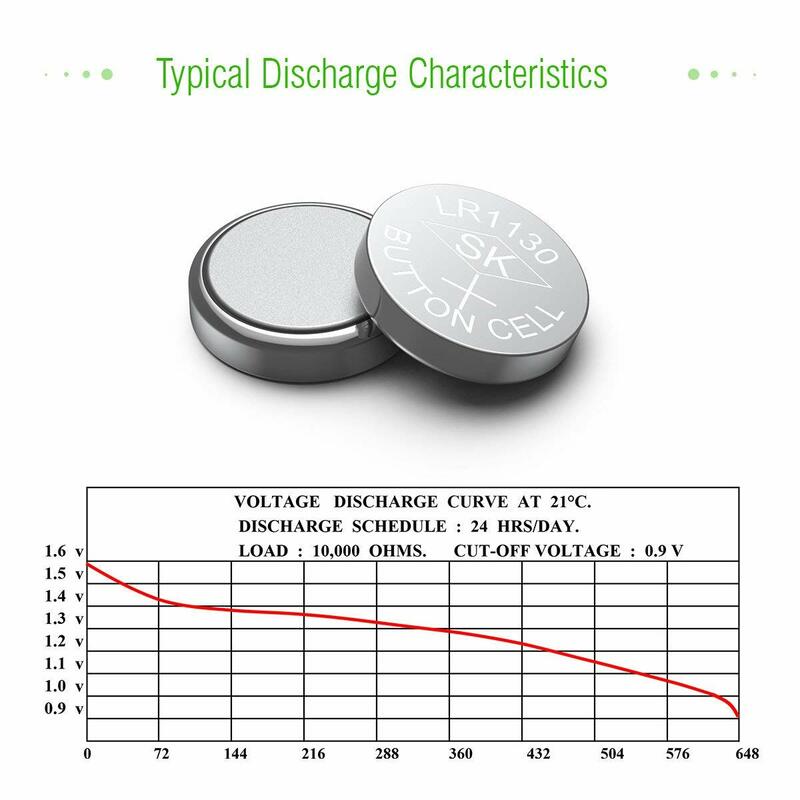 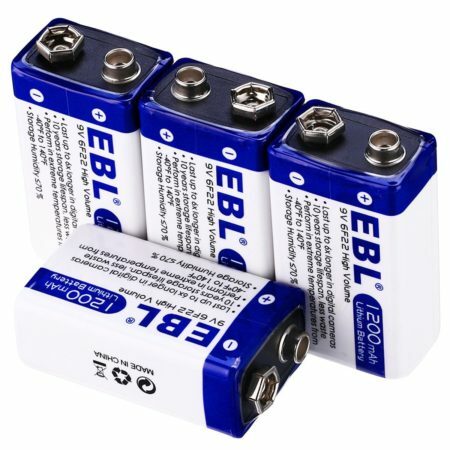 These batteries are compatible with a great many small electronics, watches, toys, calculators, laser pointers, lighted tweezers, thermometers, mini flashlights, small blinking LED lights for holiday decorations, medical devices etc. 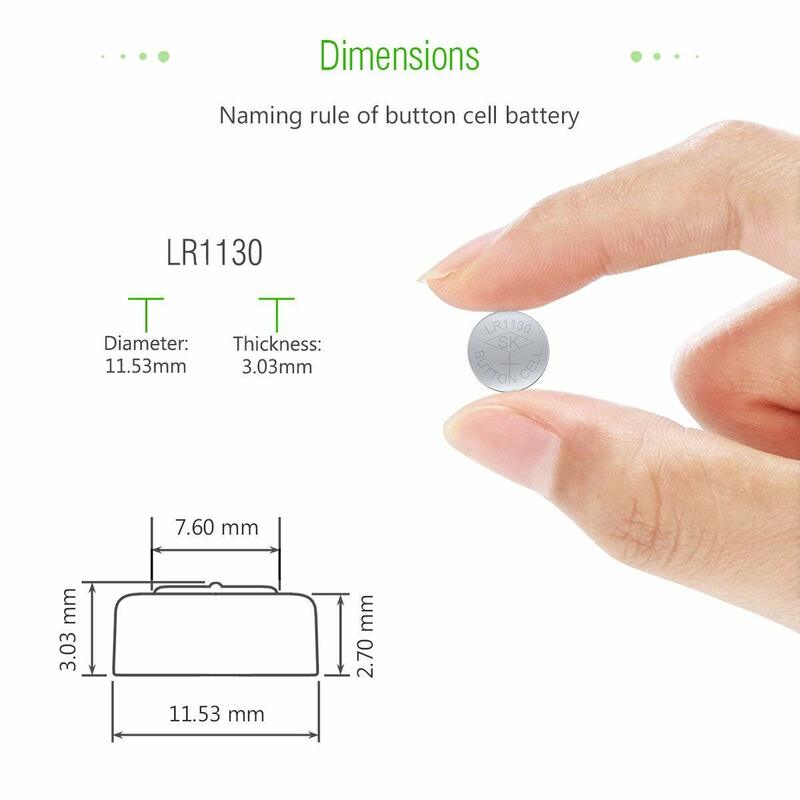 They are fully compatible with AG10, LR1130, 389, 189, DLR1130, SR1130, L1131, LR54, 189-1, 389A, 390A, D189, G10, G10A, GP89A, KA54, RW89, V10GA .